Your Health Care Made Easier. MyWhitecoat is a fast, simple, secure way for you to find and favourite trusted healthcare professionals, book appointments and claim against your health fund, instantly. 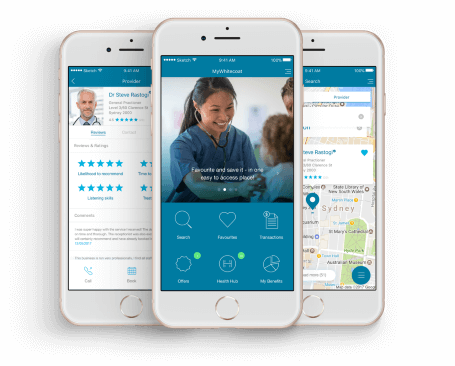 Use Whitecoat to compare healthcare providers in your local area. Read reviews and book online appointments for your desired healthcare provider.